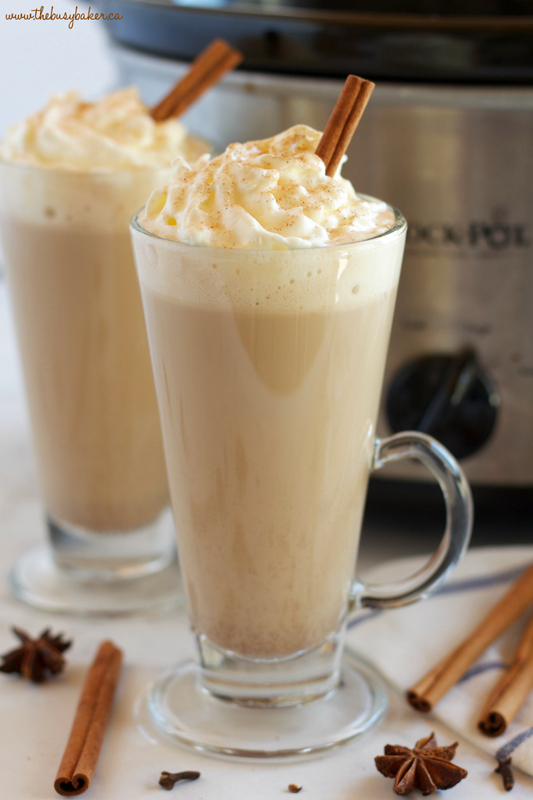 This Slow Cooker Pumpkin Spice Latte is a super easy Starbucks Pumpkin Spice Latte copycat recipe! 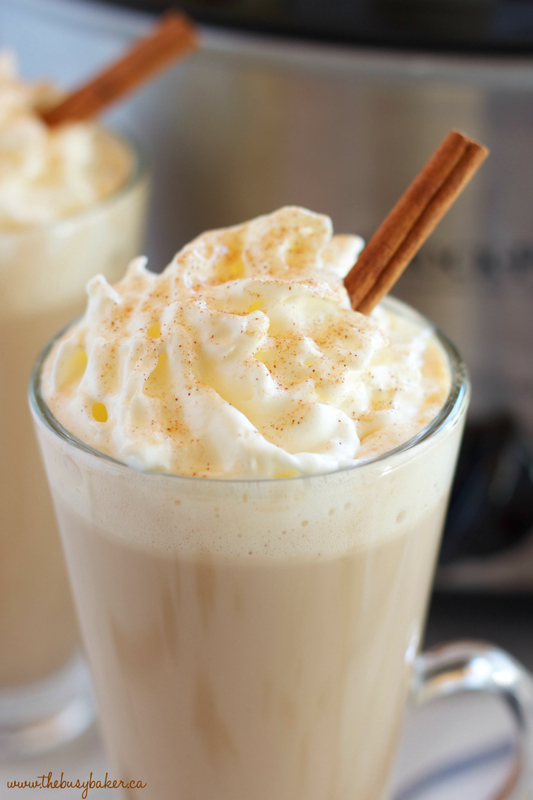 It’s a simple fall drink recipe that’s perfect for a holiday party, and it’s made from basic ingredients but tastes just like your favorite Starbucks Pumpkin Spice Latte! 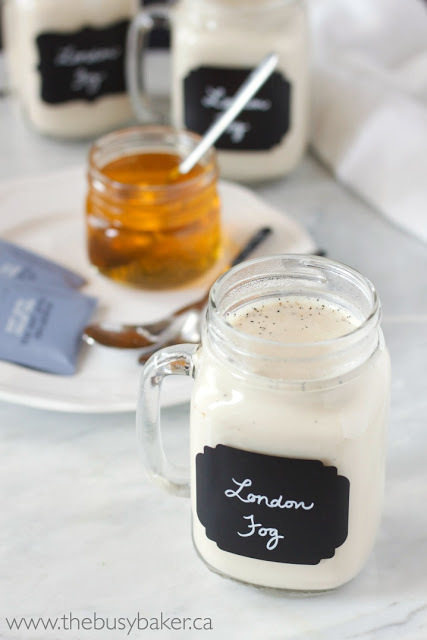 Watch the video below to see how I make it, and don’t forget to stay tuned to the end of this post for the FULL PRINTABLE RECIPE! I don’t know about you, but I LOVE a good Pumpkin Spice Latte from Starbucks in the fall. If you’ve been a reader of mine for awhile you probably know I’m not a huge coffee drinker (although I will say that motherhood combined with a move overseas last year has turned me into a more-than-the-occasional coffee lover), but I allow myself one coffee shop latte a month as a treat and in the fall season it’s always a Starbucks PSL, as they’re affectionately called by everyone who knows and loves them. 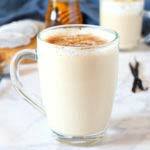 The thing is, I just can’t get behind the expense of my favorite Starbucks treat AND I live a 45-minute drive away from the nearest Starbucks…so making it at home is my best option for the fall season. 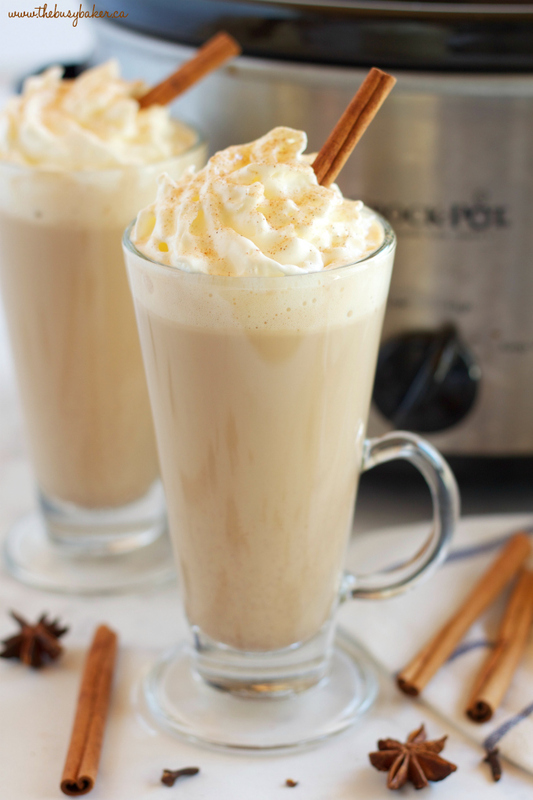 And trust me, nothing smells better than a slow cooker full of pumpkin spice latte!! 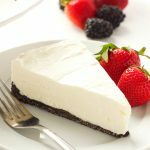 Sometimes I want to make this recipe for the smell-factor alone! 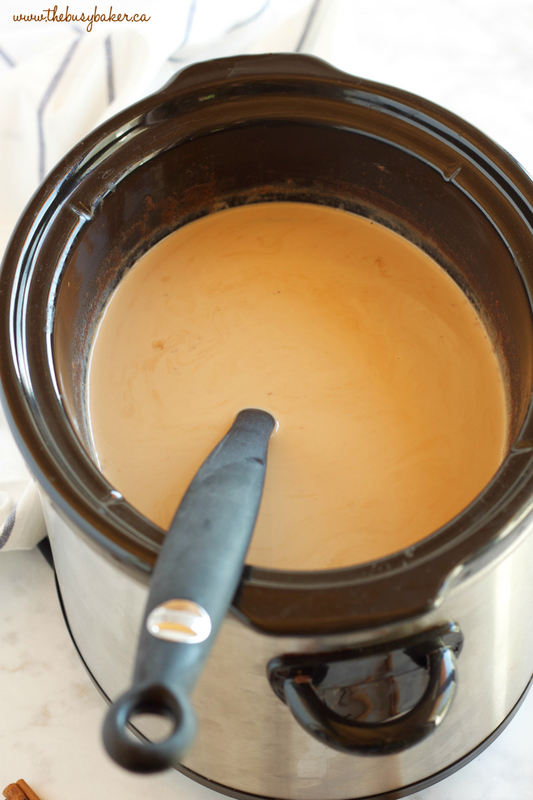 One thing I absolutely love about this Slow Cooker Pumpkin Spice Latte recipe is that it’s perfect for fall parties or brunches. 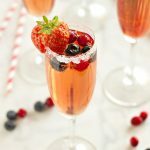 It’s one of those set-it-and-forget-it recipes so it saves a ton of time and effort, and it’s a major crowd-pleaser!! 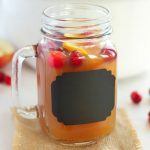 Guests can serve themselves straight from the slow cooker, and you can even make this Slow Cooker Pumpkin Spice Latte recipe as a part of a bigger build-your-own-drink buffet alongside my Slow Cooker Hot Chocolate recipe or my Slow Cooker Cranberry Apple Cider recipe! 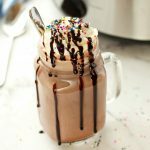 Add some whipped cream, a variety of sprinkles and sauces and you’ve got yourself a delicious fall or winter beverage bar! 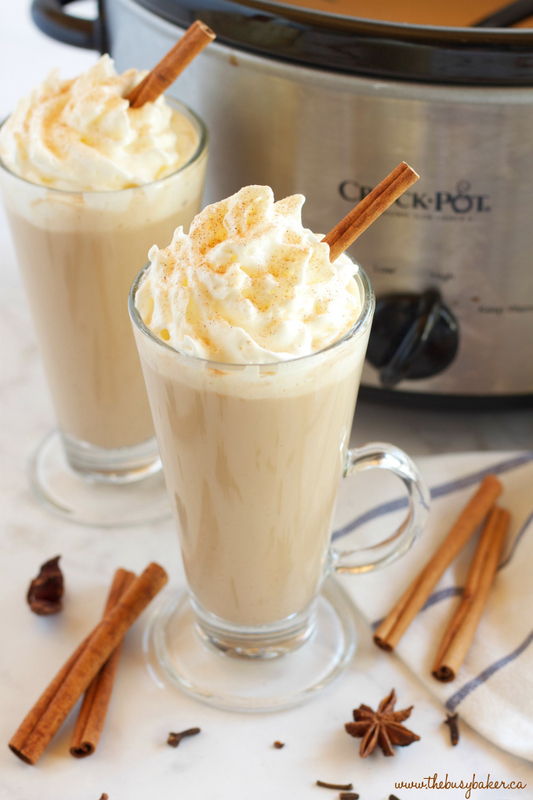 When I make this Slow Cooker Pumpkin Spice Latte recipe, I like to use ground cinnamon for flavor rather than infuse the mixture using cinnamon sticks. I love the spiciness that the ground cinnamon provides, but depending on the variety of cinnamon you use it can create clumps in the liquid (not to worry, it’s simply the fiber from the cinnamon absorbing the liquid). 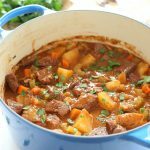 The simple solution to this is to strain the mixture and add it back to the slow cooker before serving, and it will retain all that beautiful flavor from the cinnamon. Or, if you’d prefer to skip this step and like a more mild cinnamon flavor, simply replace the ground cinnamon with 3-5 cinnamon sticks and fish them out before serving. It’s your choice! 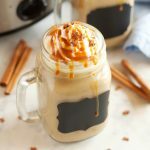 This Slow Cooker Pumpkin Spice Latte has truly become one of my favorite fall drinks, and the fact that I’m able to make it in my slow cooker makes me love it even more! 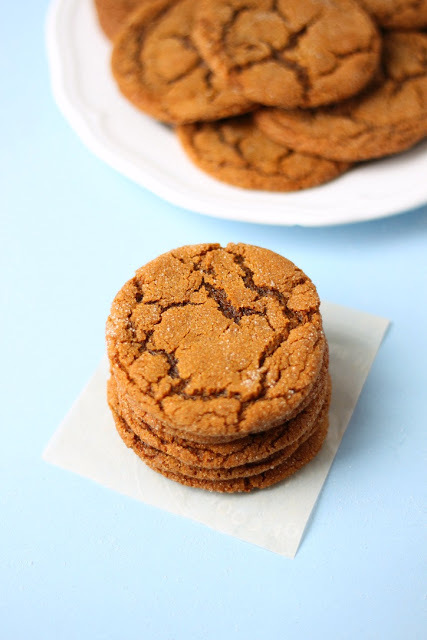 I just know it’ll become one of your new favorite fall recipes too!! 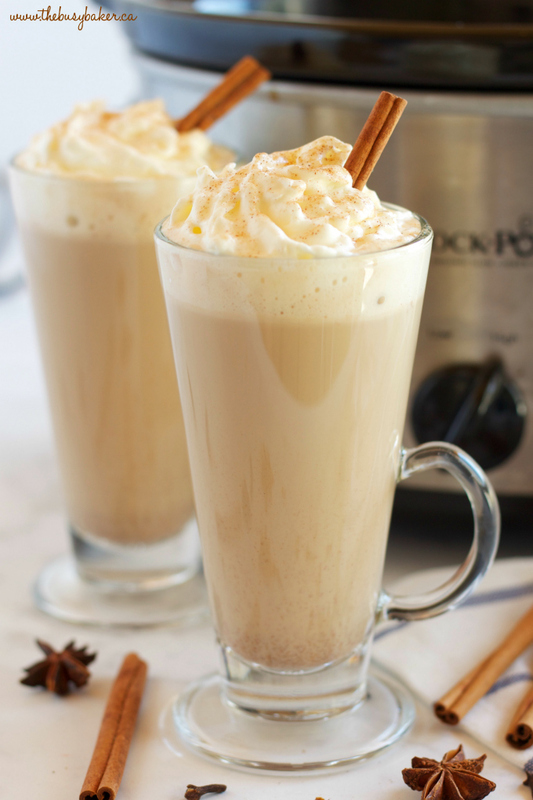 I hope you like this Slow Cooker Pumpkin Spice Latte recipe! 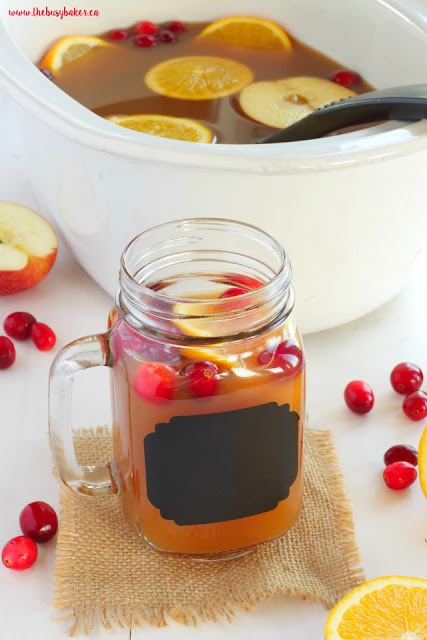 Let me know in the comments below, what’s your favorite fall drink?? 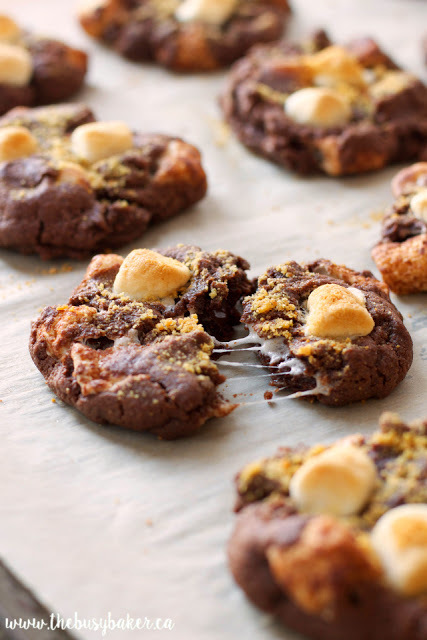 Looking for more delicious winter-inspired recipes? Try a few of my favorites linked below! 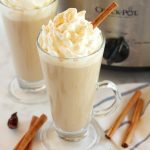 This Slow Cooker Pumpkin Spice Latte is the perfect warm fall drink with everybody's favorite pumpkin spice flavors - it's easy to make in the Crock Pot or slow cooker, and it's great for parties! 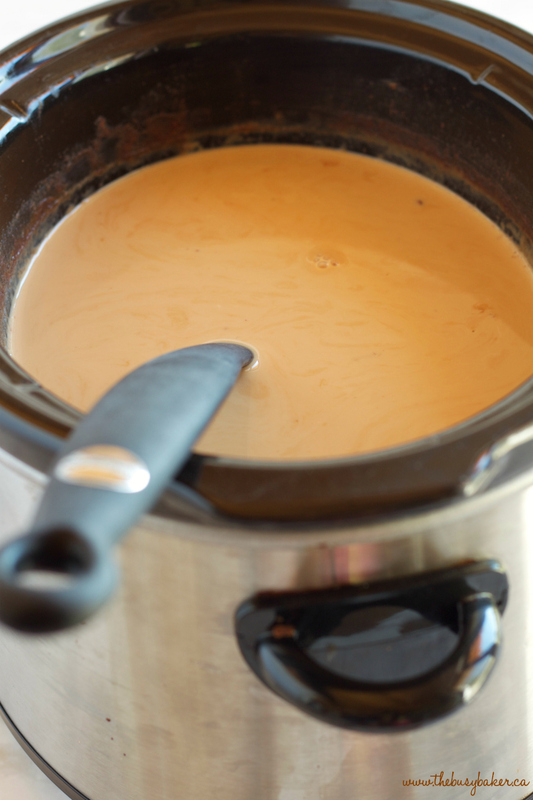 Add the milk, coffee, pureed pumpkin, sugar, and spices to your slow cooker. Whisk well to combine and cook on high for 2 to 2 1/2 hours. Strain the mixture well (the ground cinnamon can create some clumps in the mixture that should be strained out before serving). 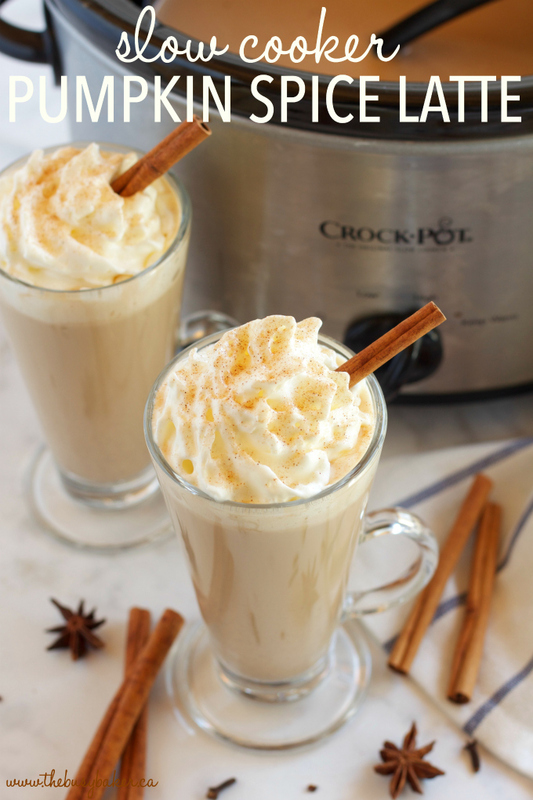 Add the mixture back to the slow cooker and serve in your favorite mugs with some whipped cream, cinnamon sugar for sprinkling, and a cinnamon stick! Add 3-4 cinnamon sticks to the mixture while cooking instead of the ground cinnamon to prevent the mixture from clumping. Remove them before serving. This will create a much milder cinnamon flavor than adding the ground cinnamon (we prefer to use ground cinnamon for a more spicy flavor).